Welcome to DAY 5 of the 12 Days of Spring Giveaways hosted by Chatty Patty's Place and The Review Wire! Spring is just around the corner and Spring cleaning is going on! 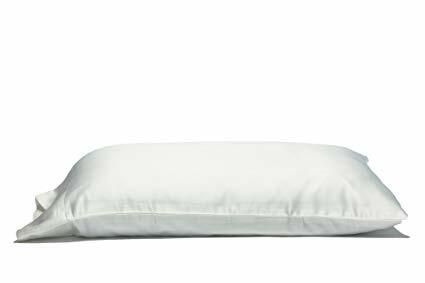 These luxurious pillow cases will make a great addition to your bedding! 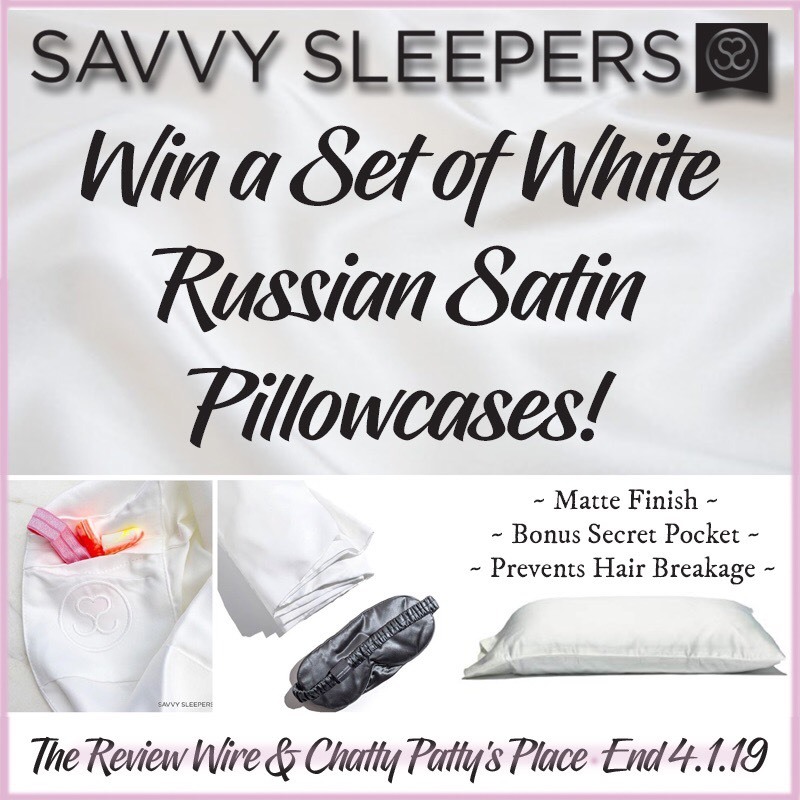 Check out my recent review of Savvy Sleepers! Don't forget to enter the other days of giveaways as well! I’d like to try these satin sheets!